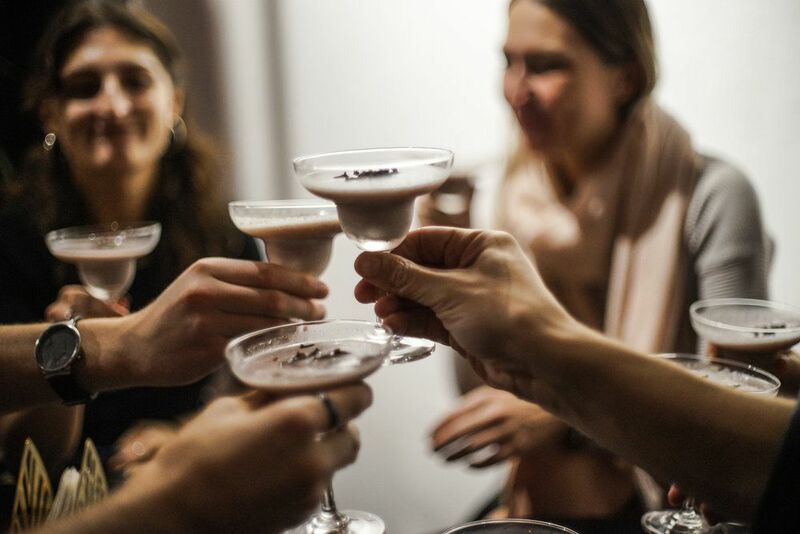 Good food, great company and of course fine wines and talented chefs – yup, SecretEATS is back in 2019 and your first two dinners are already planned for 16th and 23rd February, so make sure those dates are in your diary (great Valentine’s spoil idea, by the way) for a culinary experience like no other. If you have not heard of SecretEATS before – then let me share a bit more… This is an exclusive dining experience unlike any other – and showcases top, talented chefs and young, rising stars who step out of their kitchens and head through to a mystery location to create a once-off dining experience that leaves guests hungry for more. Guests are treated to an exclusive, intimate dinner featuring course after course of gourmet food and premium wine pairings from some of the country’s top wine farms. The main idea is to bring together outgoing, adventurous food and wine lovers looking for a decidedly different dining experience, and enjoy a culinary journey in the most unusual, unexpected and awe-inspiring locations across South Africa. What’s not to love about dining with a difference? Founded in 2013, SecretEATS made waves on the dining scene by inviting guests to join thirty or so adventurous, outgoing food and wine lovers for a ‘by invitation only’ secret dining experience. SecretEATS has worked with some of the country’s top local and international chefs, including Brad Ball, Bertus Basson, James Diack, Vicky Crease, Michelle Theron, Kobus van der Merwe, Vanessa Marx and more. From Wineland homes to stunning art galleries, private gardens, ancient Milkwood forests and anywhere in between, these evenings are always hosted somewhere guests can’t simply go and make a booking. To add to the intrigue, the Secret chef and menu are only unveiled upon confirmation of your password at the secret location on the day of the event. 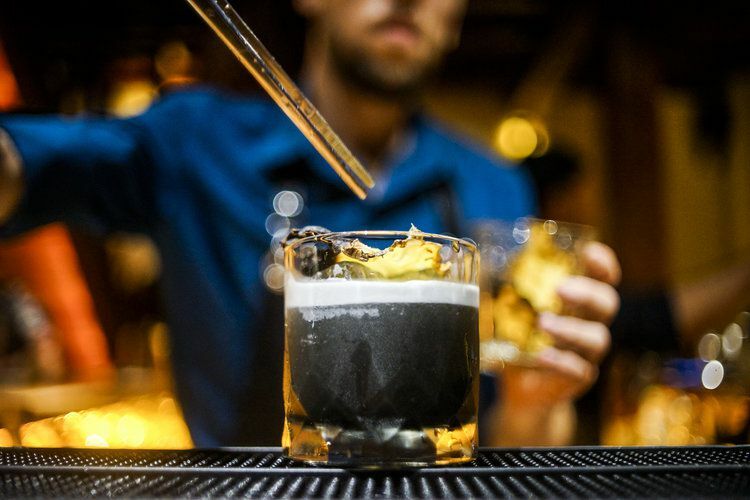 With events now hosted on three continents, SecretEATS is quickly becoming an international dining phenomenon but they certainly haven’t forgotten their strong South African roots. Whether it’s on the sandy shores of Vietnam, in the small mountain villages of Thailand or at an upscale Italian restaurant in Melville, there is a magic that happens around the dinner table. Now, it’s time to come home to Africa. Spaces for the Joburg dinners are limited and guests are encouraged to reserve their seats early to avoid disappointment.